It’s been a month since I’ve written a book review. 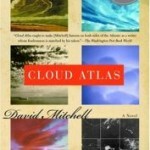 One of the books I’ve read since then is David Mitchell’s Cloud Atlas. In my mind, this book is a masterpiece. If the author’s other books are anything like this one, then he’s an absolute genius. Genius. In the first half of the book, Mitchell tells six different stories. All unique with different narrators and characters, plots, and timeframes—like a 19th century expedition versus a futuristic world with clones. Even the language he uses from one story to the next is so distinct. It’s like reading A Clockwork Orange—it takes a while to get into the rhythm. Some parts read quickly. Others were pretty dense. Mitchell loosely connects the stories which makes the last half of the book go more quickly since you already have a feel for what’s going on. 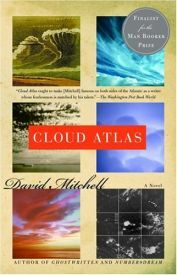 I can speculate that the only reason Cloud Atlas is not a New York Times Bestseller is because it’s 500+ pages long and damn dense. This is a book PhD students should write their thesis on. 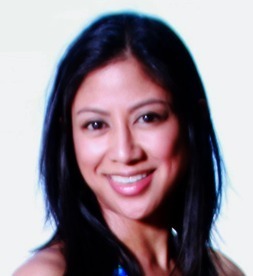 Lots of material to ponder and digest. Reading this has made me realize that it’s very hard to read books and not have people to discuss it with. All you literature students are so lucky to have your discussion groups. Once you finish school, the only thing you can rely on is a book club. No wonder book clubs are so trendy. I have been begging everyone I know to please read this book. I would love to talk it over with you.